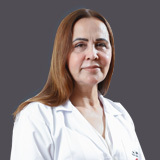 Dr. Sawsan Mehrej completed Bachelor’s degree in General Medicine from Damascus Medical University and Bachelor’s degree in Obstetrics and Gynaecology from Tishreen Military Hospital, Syria. 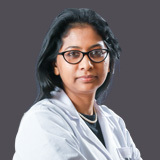 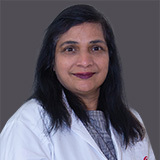 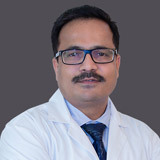 She has obtained certifications from Arab Board Certificate in Obstetrics and Gynaecology from Arab Board of Medical Specialization Institution and Diploma & Fellowship in Laparoscopy from World Laparoscopy Hospital, New Delhi, India. 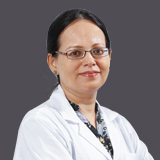 Dr. Sawsan Mehrej’s work experience spans 15 years in various hospitals in the Middle East as a Specialist, Obstetrics & Gynaecology in Alrazi Hospital, Syria; as a Specialist, Obstetrics and Gynaecology in Albar Medical Center, Saudi Arabia and as a Consultant, Obstetrics and Gynaecology in Albar Maternity and Children Hospital, Saudi Arabia. 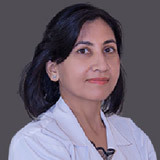 Her experience in the UAE is as a Specialist, Obstetrics and Gynaecology in one of the prominent hospitals in the Ras-Al-Khaimah. 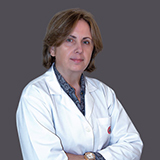 Dr. Sawsan Mehrej’s area of expertise include Obstetrics and Gynaecological surgeries, Ante Natal Clinic for normal and high risk pregnancies, Amniocentesis for Genetic disorders of congenital anomalies and Treatment of infertility, irregular periods and acnes. 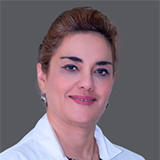 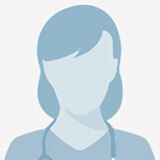 Dr. Sawsan has attended several international conferences and symposiums. 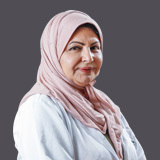 Dr. Sawsan Mehrej speaks Arabic and English.